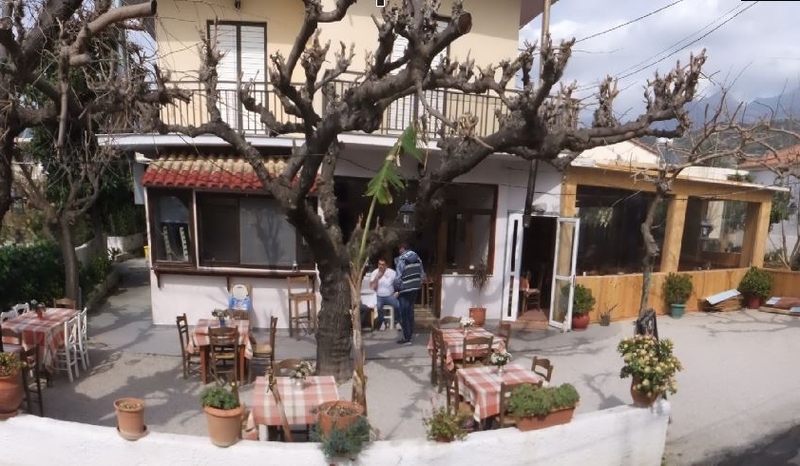 Melissa Taverna first opened in Stoupa in the 1980's and for many years was popular with locals and tourists. It closed in 2010 and then reopened in 2014 for a single season under different management. 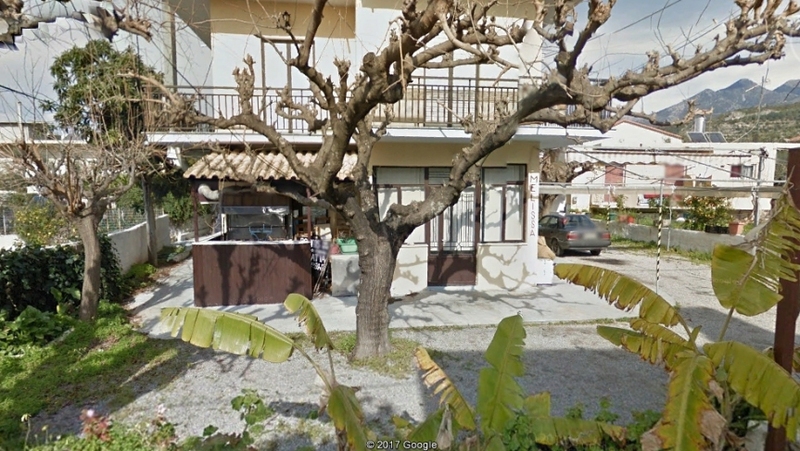 In January 2015 it was opened again under the management of the husband and wife team, Linda and Billy (Vasilis). Over the following couple of years they greatly improved the taverna inside and outside. Now it provides not just cool, shaded, outdoor seating but also cosy, wood-fire heated, indoor seating for the winter months. 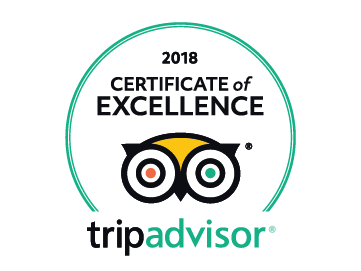 To promptly serve our customers with warmth, graciousness, efficiency, knowledge and professionalism, the best locally available food cooked perfectly and to have them leave satisfied and impressed. My love of cooking started during my childhood when I dreamt of someday becoming a great cook. I gained experience by working for many years in several local restaurants, including Melissa Taverna, whilst under the former management. My enthusiasm for cooking compelled me to attend cooking seminars and courses in Germany and Holland, extending my knowledge and helping me to perfect different styles and methods. I hope my passion for cooking is evident through the variety and quality of the dishes I enjoy producing for all my customers. I worked for many years as a butcher in a local supermarket gaining experience of meats and different cuts. I enjoyed not only the job but the fact that I was able to meet so many nice people on a daily basis, locals and tourists alike. Many of these people became friends over the years and are now I am happy to say customers of ours at Melissa! When my wife Linda went to Germany to improve her cookery skills I went along with her and enrolled for a course in butchery. 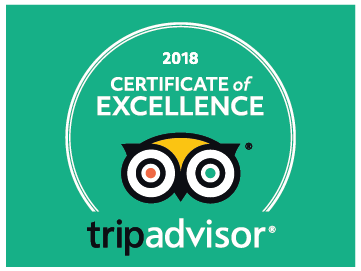 This was a good opertunity for me to widen my knowledge and techniques in accordance with the standards of other European countries.